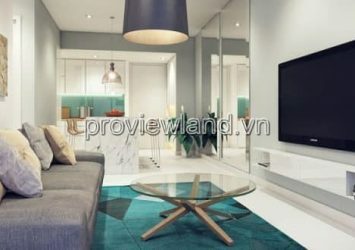 Need for rent townhouse in Tran Nao District 2 including 1 basement, 1 ground floor, 3 floors with a total area of 10 x 20 building 8 x 15, each floors has area of usable is than 100 m2. 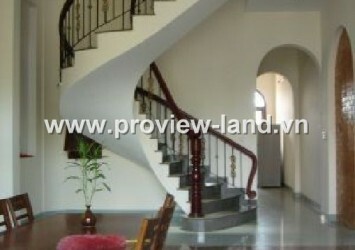 The floor is empty, there are 2 toilets per floor, 5 bedrooms, living room and kitchen in ground floor. 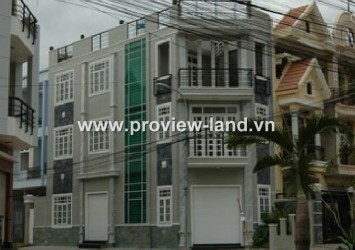 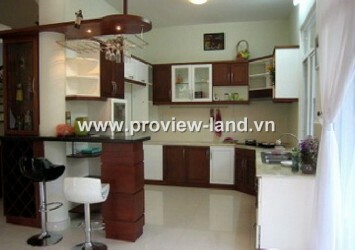 Price for rent: 70 Million vnd / month. 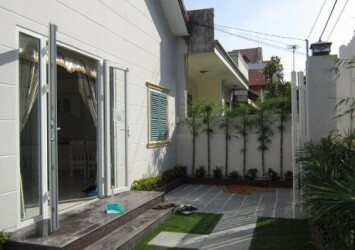 The house has 25m wide frontage, quiet area, near the river with cool air suitable for the company, big family to rent with good price.